Cornish Knockers, Doom Bar, Heligan Honey – these are just some of the delightfully quirky beers produced by Cornish boutique breweries that have recently been causing a stir among ale-heads far and wide. The past decade has seen an unprecedented rise in the profile of Cornish beer and any recent visitor to the county will almost certainly have tasted at least one award-winning brew, available in virtually every pub from Land's End to Liskeard. The beers, whose names and marketing campaigns explicitly celebrate Cornish culture, have been flung onto the market by a couple of enterprising new breweries, Sharp's and Skinner's, both based in Cornwall and both under ten years old. 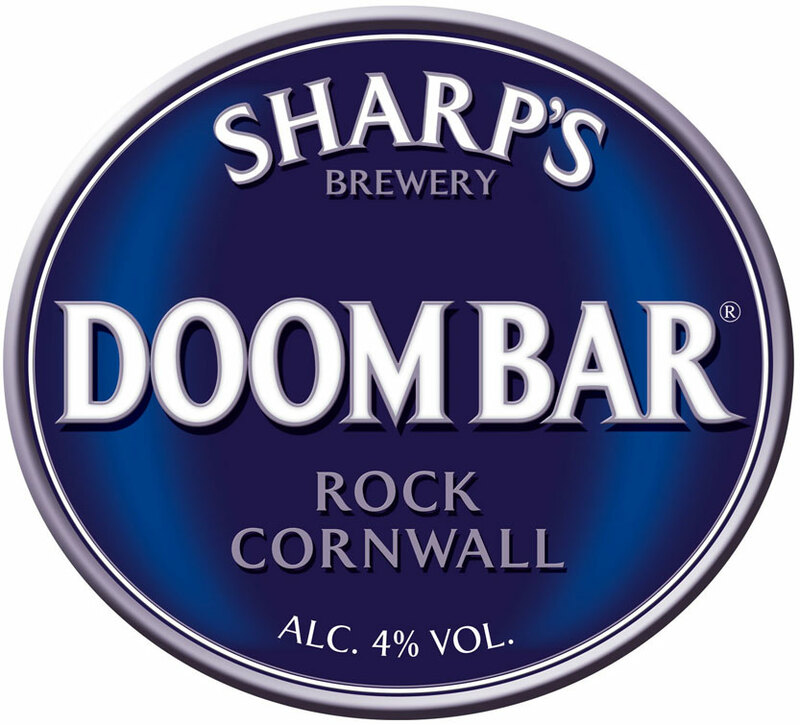 Sharp's, located in Rock, North Cornwall, was founded in 1994 and is now one of the fastest-growing breweries in the UK. 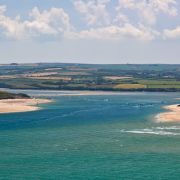 It's most famous product, Doom Bar, which won the CAMRA (Campaign for Real Ale) beer of the year award in 2004, is named after an offshore sandbank in the Camel Estuary, famed for producing occasional huge storm surf. In 2006 Doom Bar won a place in the world's top 50 bottled beers at the International Beer Awards. As well as aligning it's beer with surf culture, Sharp's has defined itself as an ethically aware company. Atlantic IPA bears the logo of the RNLI and a proportion of the profits from sales go towards the charity, while Eden Pure Ale, named Supreme Champion Ale at CAMRA's Cornish Beer Festival in 2000, is made with minimal environmental impact and in conjunction with the world-famous Eden Project. In 1997 Sharp's found itself in competition with another new Cornish brewery, Skinners, the brainchild of Steve and Sarah Skinner from Truro. Skinner's, who draw their marketing inspiration from Cornish folklore, produce both cask ales and bottled beers. 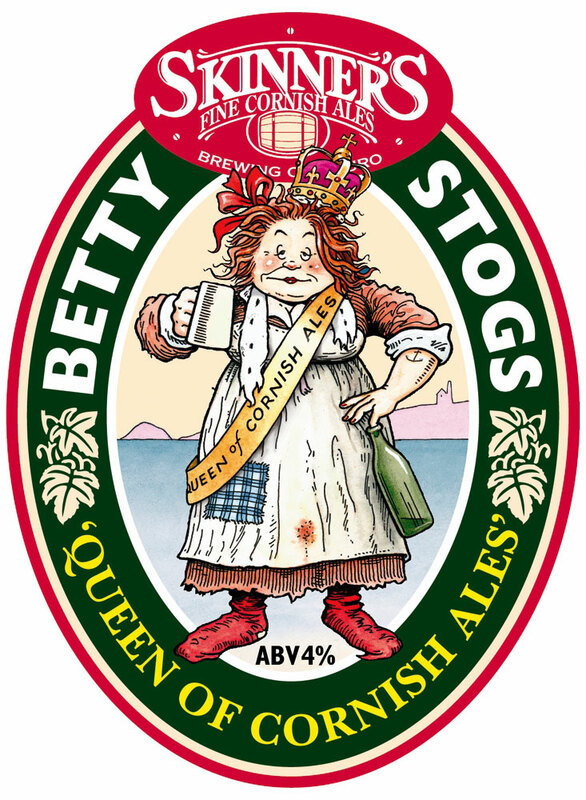 Their flagship ale, Betty Stoggs, won Champion Best Bitter of Great Britain at the Great Britain Beer festival in 2008, with Cornish Knocker winning bronze in the golden ale category. When accepting the award Steve Skinner was careful to highlight a commitment to using local ingredients. 'We have succeeded through rigidly adhering to our policy of brewing the best beer with the best quality raw materials, including Cornish barley, and that's the way it will continue to be in 2009'. For those of you to whom a pint of Cornish Knockers may seem a step too far, the more conventional St Austell Brewery has been turning out popular Cornish ale and bitter for more than 150 years. 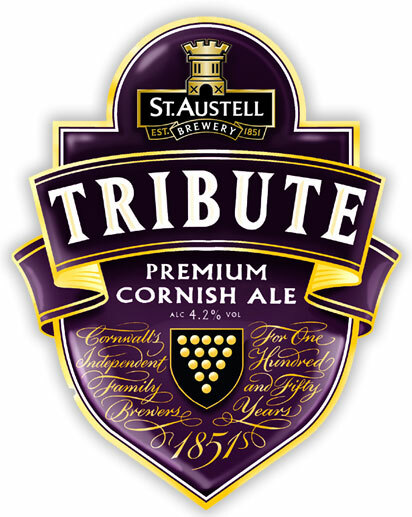 Founded in 1851 by a young Cornish man called Walter Hicks, the brewery is most famous for the flagship Tribute ale and Duchy bitter, which are sold all over Cornwall and the south west. In 2008 St Austell signed a contract with the Cornish Cyder farm to keg and distribute Rattlers cider, which has already become a firm favourite, due to the incredible speed with which it gets you drunk. 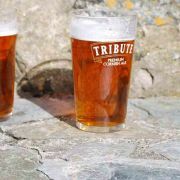 The brewery own and manage a number of pubs and inns both in and out of Cornwall.